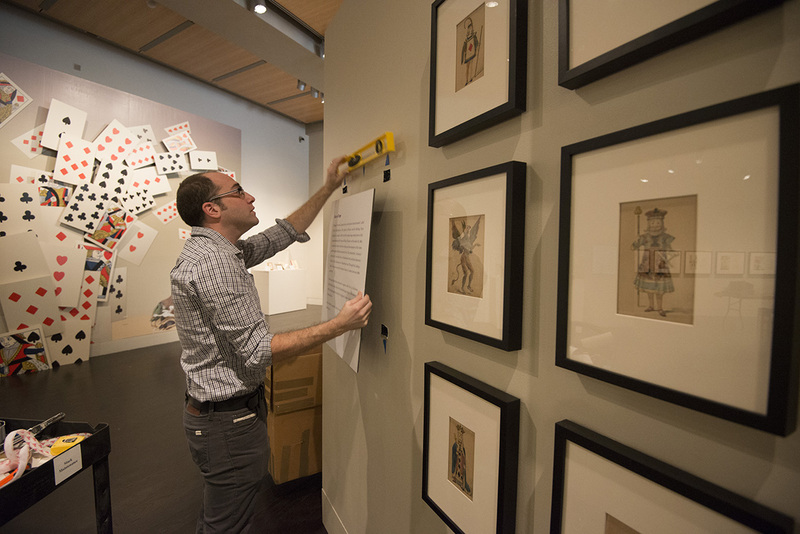 This story originally appeared January 21, 2014. 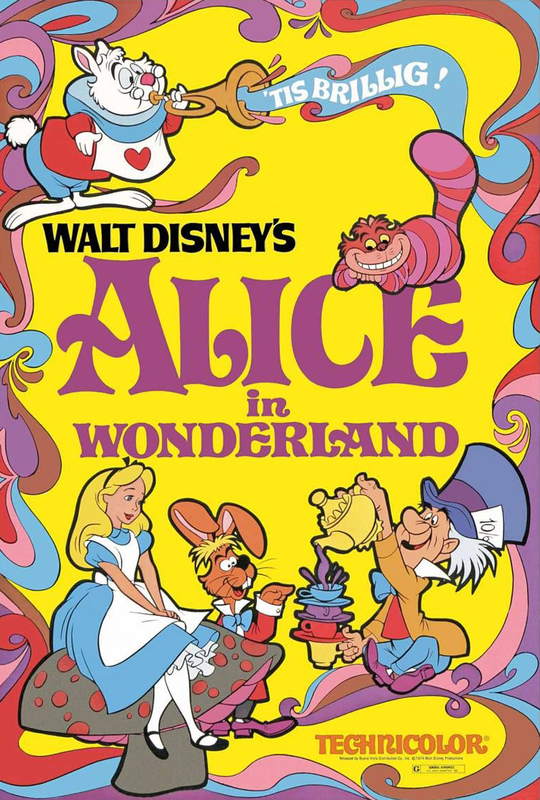 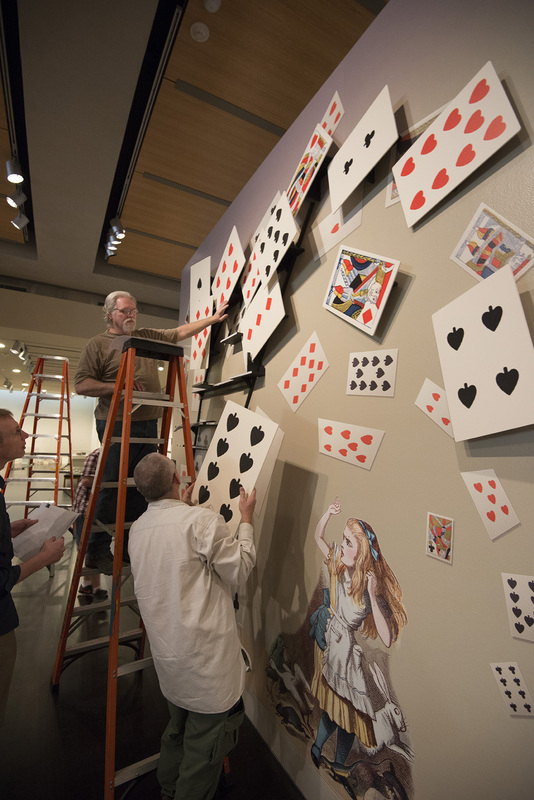 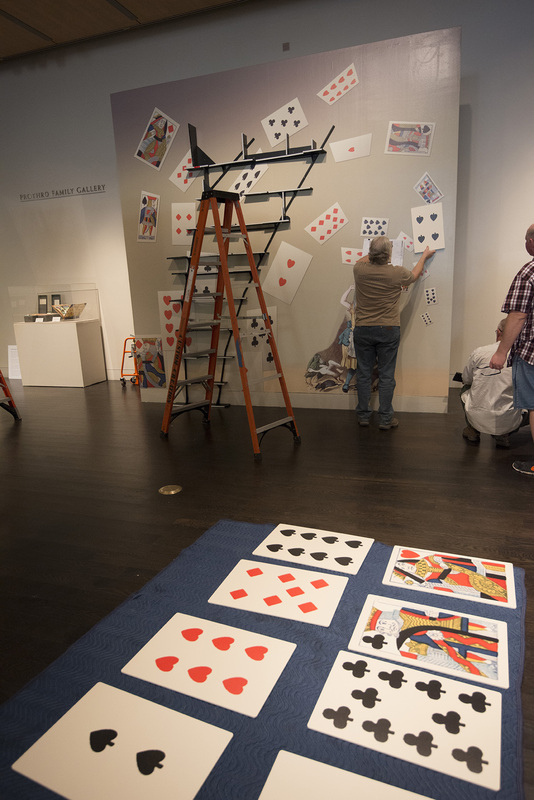 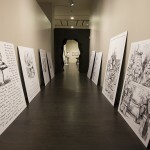 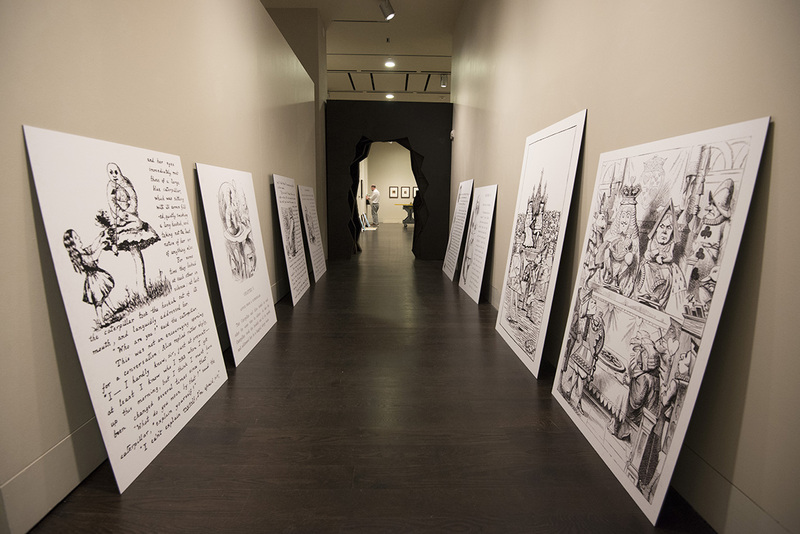 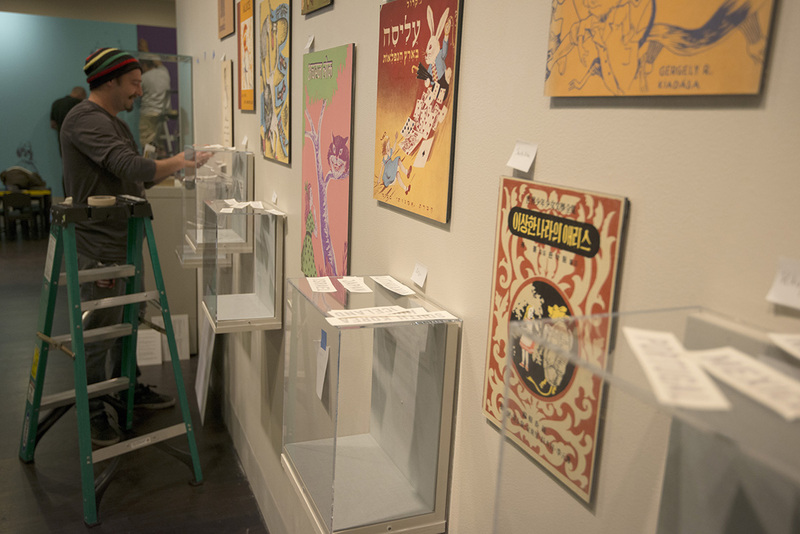 Starting tomorrow, the Ransom Center celebrates 150 years of Alice’s Adventures in Wonderland with an exhibition for the curious and curiouser of all ages. 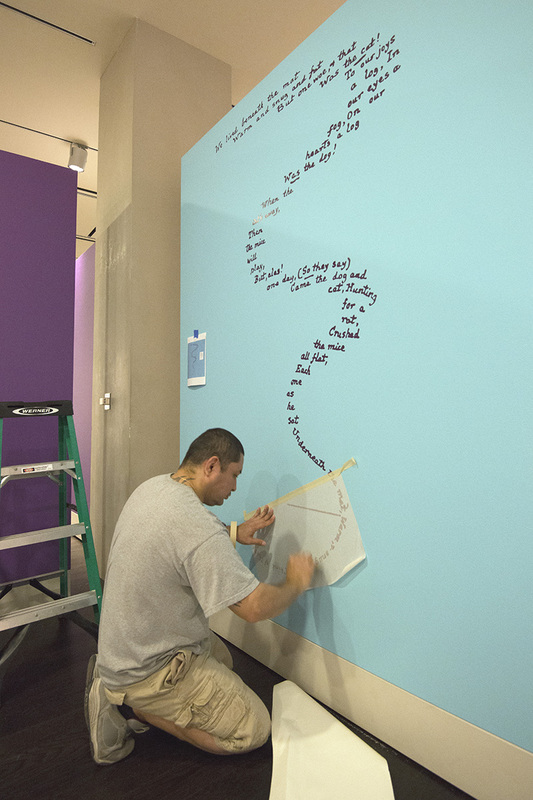 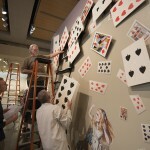 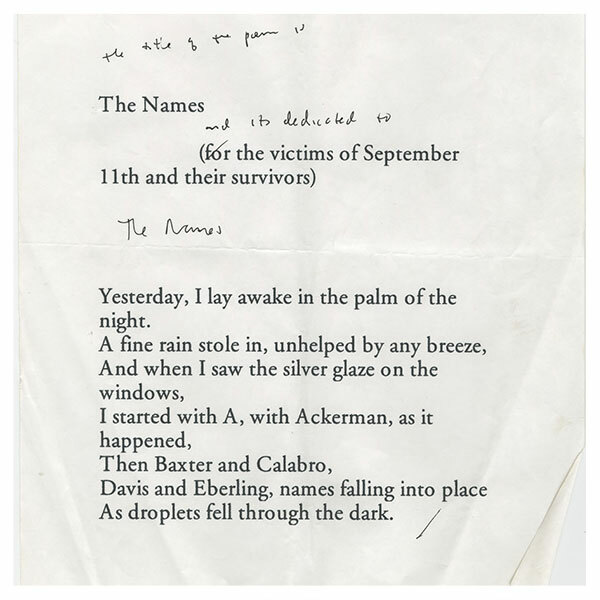 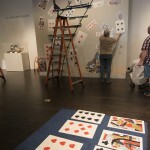 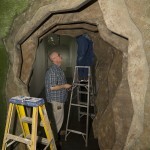 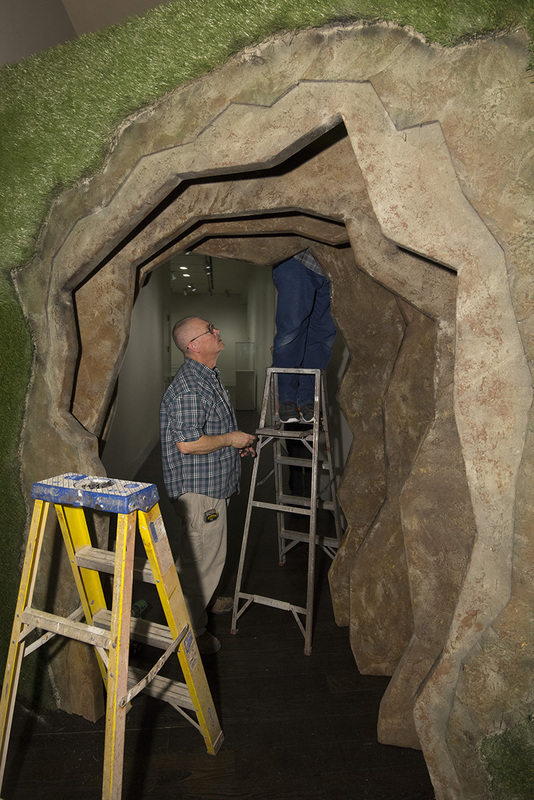 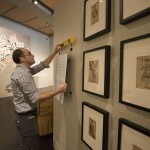 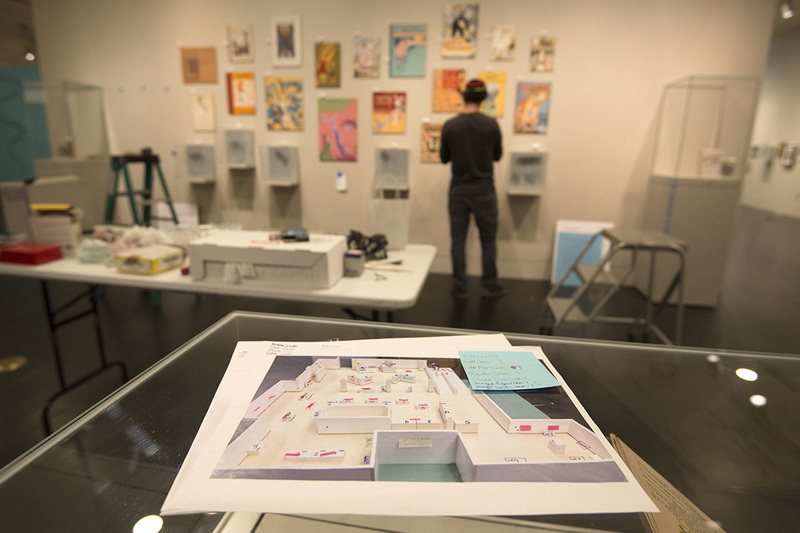 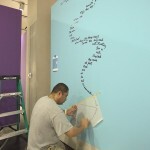 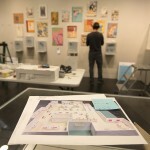 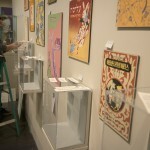 Below, get a preview of the galleries with a slideshow of images from the installation process over the past few weeks. 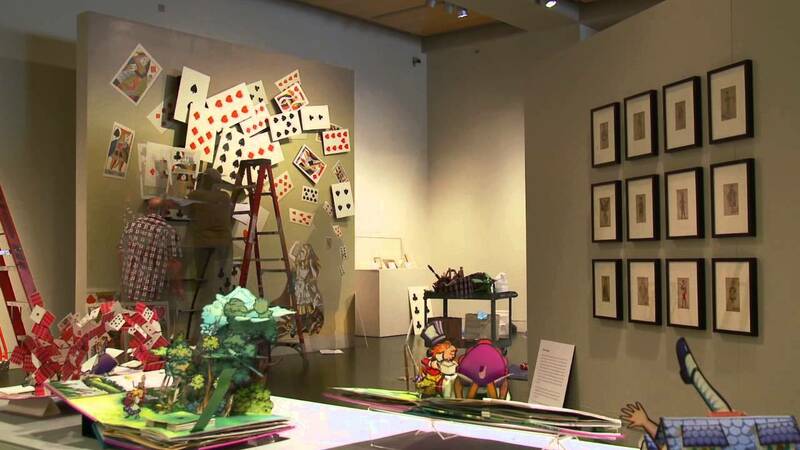 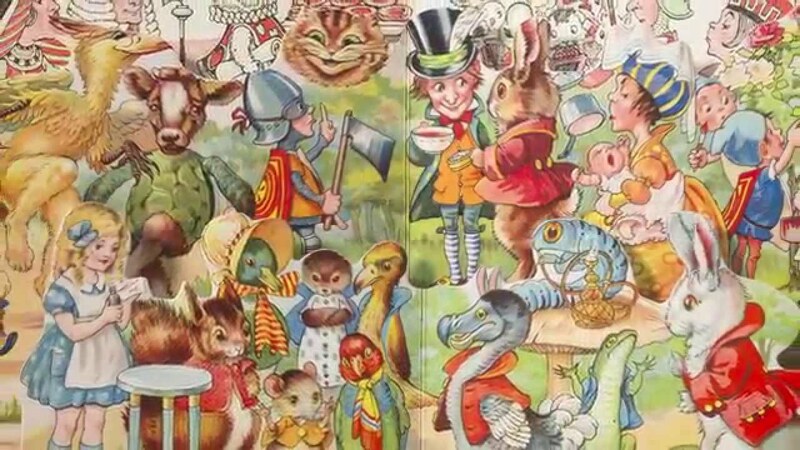 Starting next Tuesday, the Ransom Center celebrates 150 years of Alice’s Adventures in Wonderland with an exhibition for the curious and curiouser of all ages.